wine and cheese – Would Bukowski Drink It? 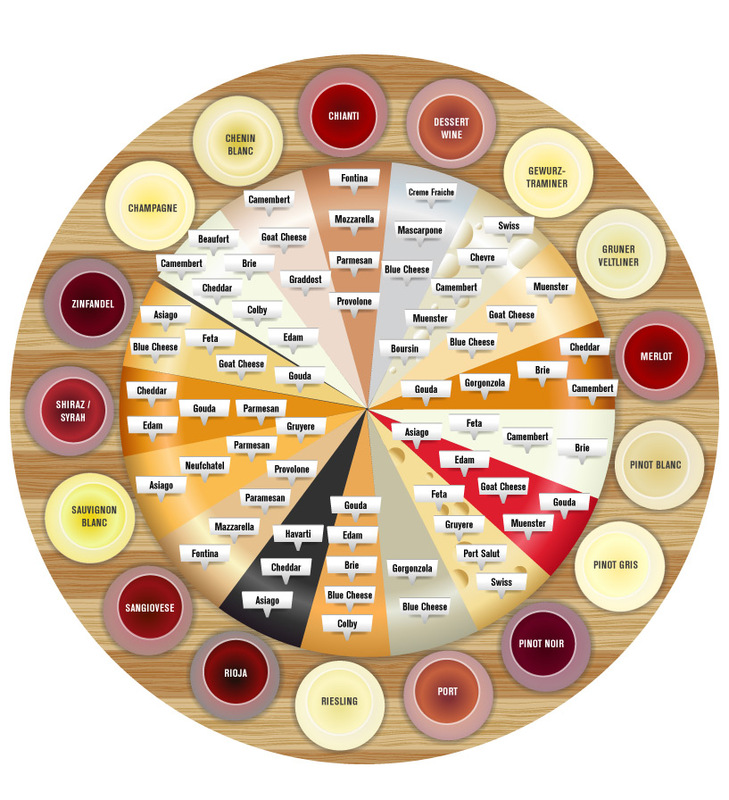 Wine and Cheese Pairing Wheel. Double Click to open a larger version. OK that’s not a real quote from Mr. Bukowski but it does have the right sentiment. I love pairing wine and cheeses but it can be a little intimidating for some. This handy little Wine and Cheese Pairing Wheel is a helpful reference. I hope you’ll give it a try and explore some new wine and cheese pairings.